How safe is our city? SafeWise, the leading resource for all things safety, recently released its annual Safest Cities in America report in conjunction with its first ever State of Safety report. Safety and security expert, Rebecca Edwards, offers several tips to address America’s three biggest fears – digital security, property crime, and violent crime. How safe is your city? SafeWise, the leading resource for all things safety, recently released its annual Safest Cities in America report in conjunction with its first ever State of Safety report. 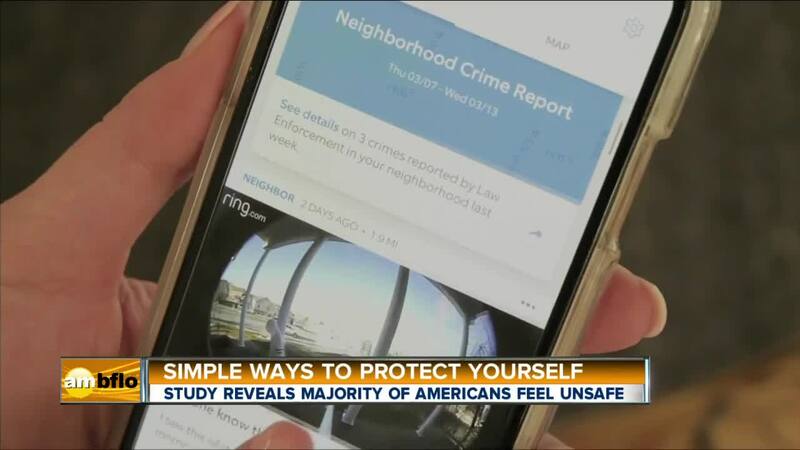 Safety and security expert, Rebecca Edwards, offers several tips to address America’s three biggest fears – digital security, property crime, and violent crime.